It's all about bridal fairs, weddings and of course... diamonds! There's a lot going on here at DDS. It's cold and wet outside, but things keep heating up here in our studio. 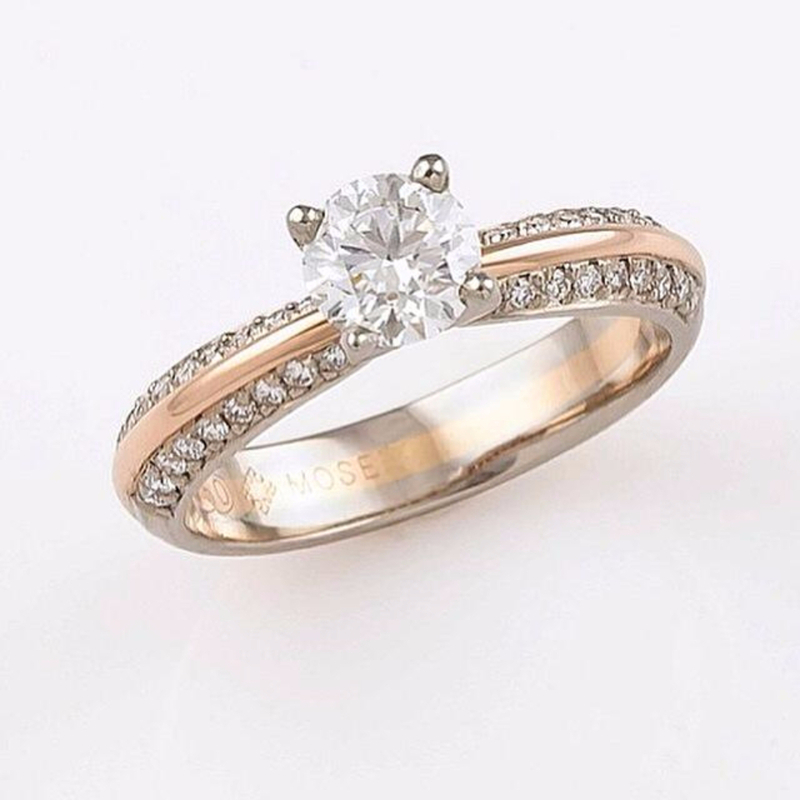 We have been super busy hand crafting special diamond engagement rings and designing magical pieces for upcoming weddings. It's coming into bridal fair season too, so we have been getting prepped and ready to showcase our diamond jewellery at these events and looking forward to meeting you, our valued customers. We have also been delighted to receive lovely feedback and beautiful photos from "Real Weddings" that we have designed and manufactured rings for and want to share these beautiful love stories with you. 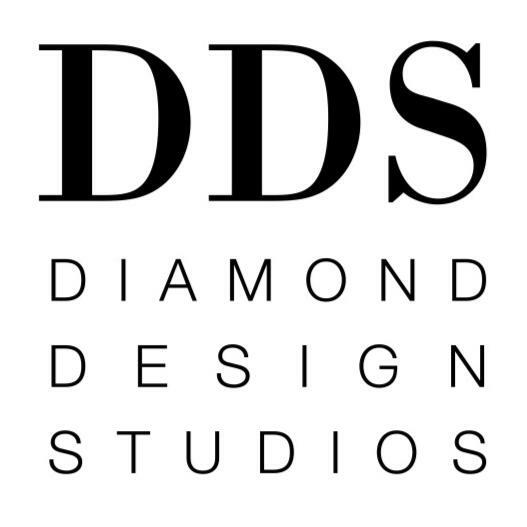 Make sure you check out our blog each week to keep up-to-date with all that's happening here at DDS. 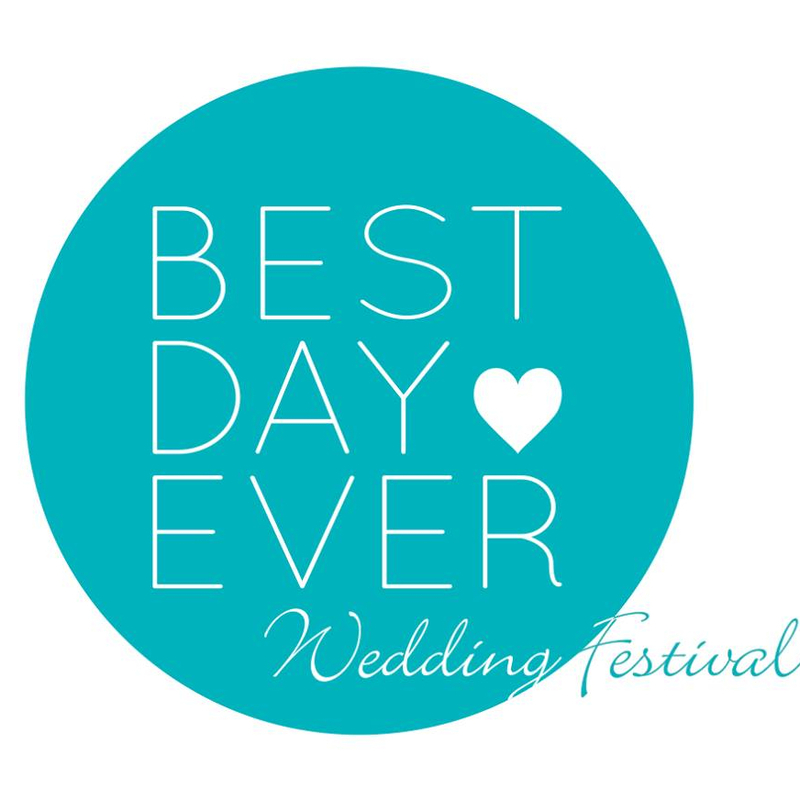 The Best Day Ever Wedding Festival is happening this weekend, Friday 24th July, Saturday 25th July and Sunday 26th July at the Adelaide Convention Centre. Mixing metals makes your jewellery even more special and unique and is fast becoming very fashionable. Find out more about this fashion trend here. 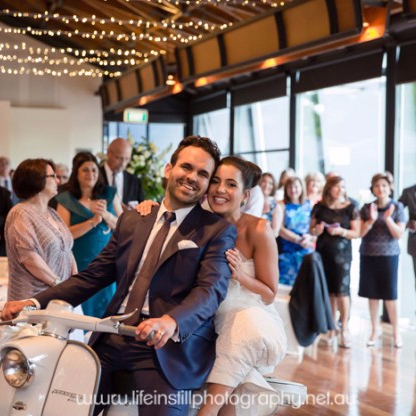 We love to share real wedding stories and that we have been involved in. It's an absolute honour to make rings for our happy clients. Read more about this month's "Real Wedding" here.